The Browns named Paddington after---. On the way to the underground, Paddington, Judy and Mrs Brown---. What happened at the painting contest? Why did Paddington sneak backstage at the theatre? 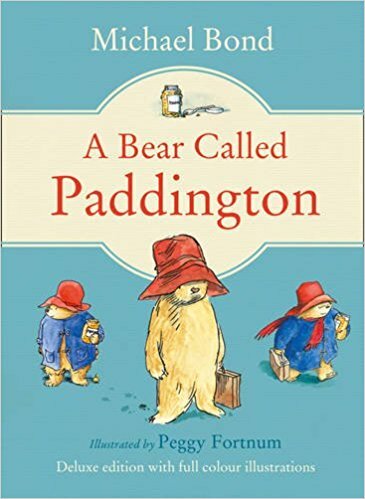 How did Paddington keep afloat after he got caught by the tide?